They said Diamond is girl’s best friend and I believe it. Women and jewellery is hard to be separated and now we see more and more men also into jewelry. I attended the Atelier Fine Jewellery Tea Party at the Malaysia International Jewellery Fair Spring Edition 2014 (MIJF SE 2014) yesterday. 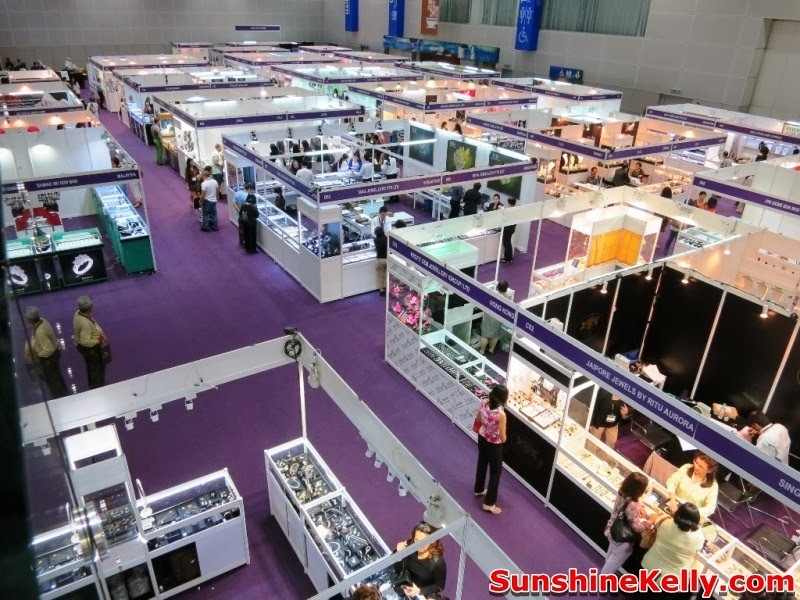 The fair is from 11th to 14 th January 2014, 11am till 7pm at Kuala Lumpur Convention Centre (KLCC Hall 5). The limited edition, unique and glamorous pieces of fine jewelleries are set to melt jewellery lovers from across the globe. There are the jewelleries from 15 countries exhibit at MIJF SE 2014 such as Diamond, Pearl, Jade, Gemset, Platinum, Gold, 24k / 18k Gold, 24k / 18k Platinum, Antique and Enamal Jewellery. For jewellery lovers heading to MIJF SE 2014, attractions include wondrous door gifts, Visit & Win - Everyday Emerald Lucky Draw, Spend & Win Contest and more. You could stand a chance to grab the alluring prizes. 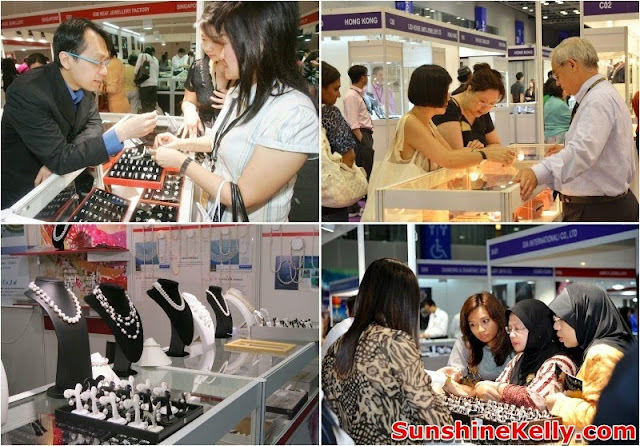 According to the organizer, there are 120 jewellery brands from over 15 countries, including Italy, Japan, Hong Kong, Sri Lanka, India, Turkey, UAE, Singapore, Myanmar, Cambodia, Indonesia, Thailand, Malaysia, Australia and more, all together showcasing more than 100,000 pieces of most luxurious and trendiest jewellery collections. Special thanks to all Partners & Sponsors including Ainy, Atelier Fine Jewellery Sdn. Bhd., Celmonze Sdn. Bhd., C.N.G International (Thailand) Company Ltd, Meiwa Co., Ltd, Public Bank Berhad, Royaal Stones, Shills, Tropical Home & Lighting Sdn. Bhd., WongKaMol (Thailand) Co., Ltd. The previous editions was with the immense supports from Malaysia Tourism Promotion Board, Malaysia Convention & Exhibition Bureau (MyCeb), renowned overseas association Hong Kong Jewellery & Jade Manufactures Association (HKJJA) and endorsed by Malaysia External Trade Development Corporation (MATRADE). I don't wear much jewelry, but I love just about every piece you posted! My favorites are the hand-stamped ring, the & necklace.. and if I were a mom, I would absolutely want the necklace with my kids' handwriting.